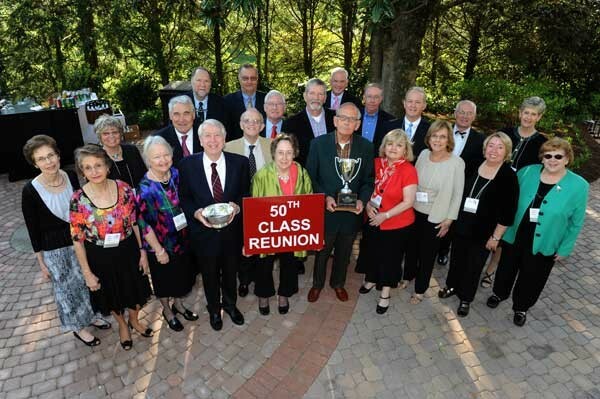 Class reunions are great fun and a wonderful way to reconnect and reminisce. Excellent, period-appropriate music is a vital part of a great class reunion. One of the important ways we mark the various stages of our lives is the soundtrack provided by the music we grew up with. 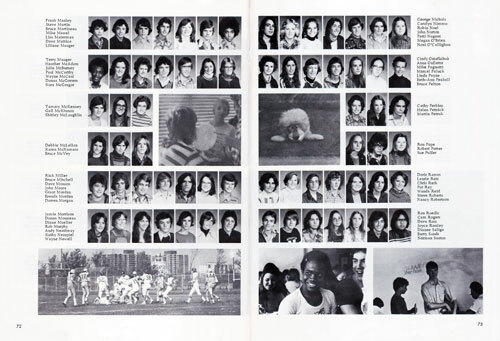 We hear the music from “back in the day” and are instantly transported to powerful memories. DJ Edward Sanchez has experience, expertise and the feel required to present ideal music that adds the right touch. This assures your reunion will be nostalgic, memorable and great fun!